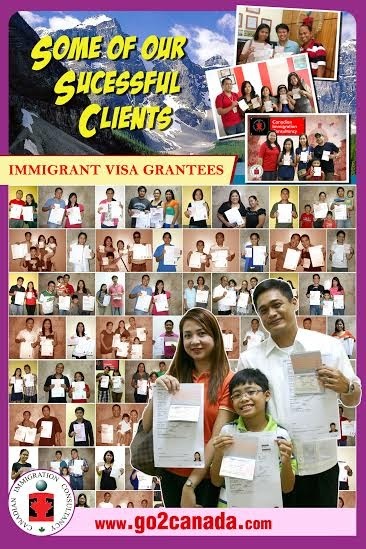 Immigration Pathways Information Seminar - Bayview Park Hotel Manila | May 10, 2014 - Gateway to Canada | Canada Immigration Consultancy! Interested to live and work in Canada? Be informed. Learn your options before making a decision. Attend one of our seminar schedules and find out how these successful clients were able to make it! Simply fill out the form below to reserve your seat!